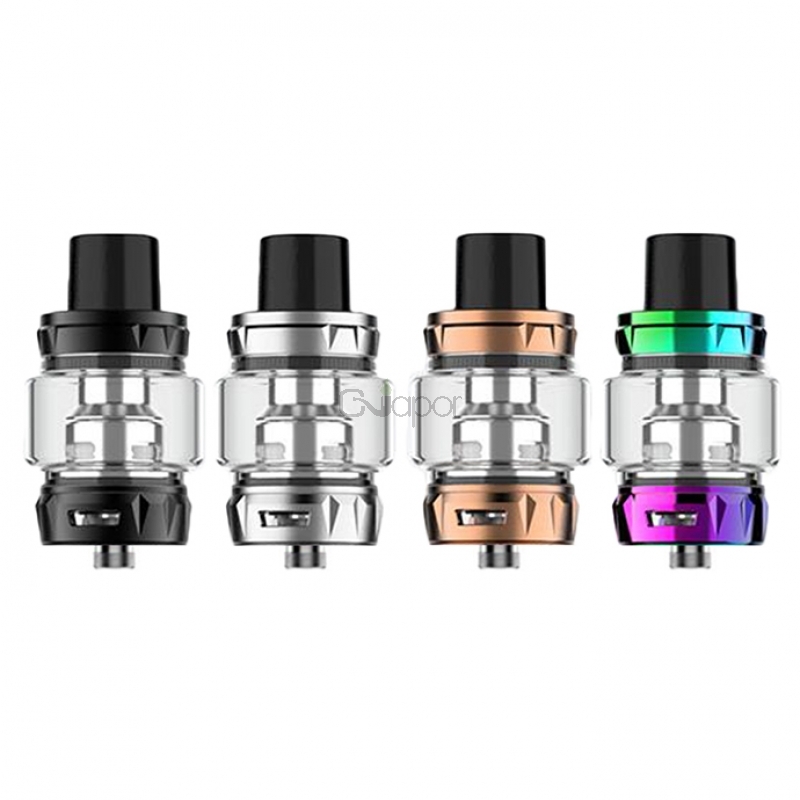 Vaporesso SKRR-S Tank is an updated version of Vaporesso SKRR Tank, featuring 8ml e-liquid capacity with convenient top filling system. It adopts improved secondary air flow distribution for richer flavor. 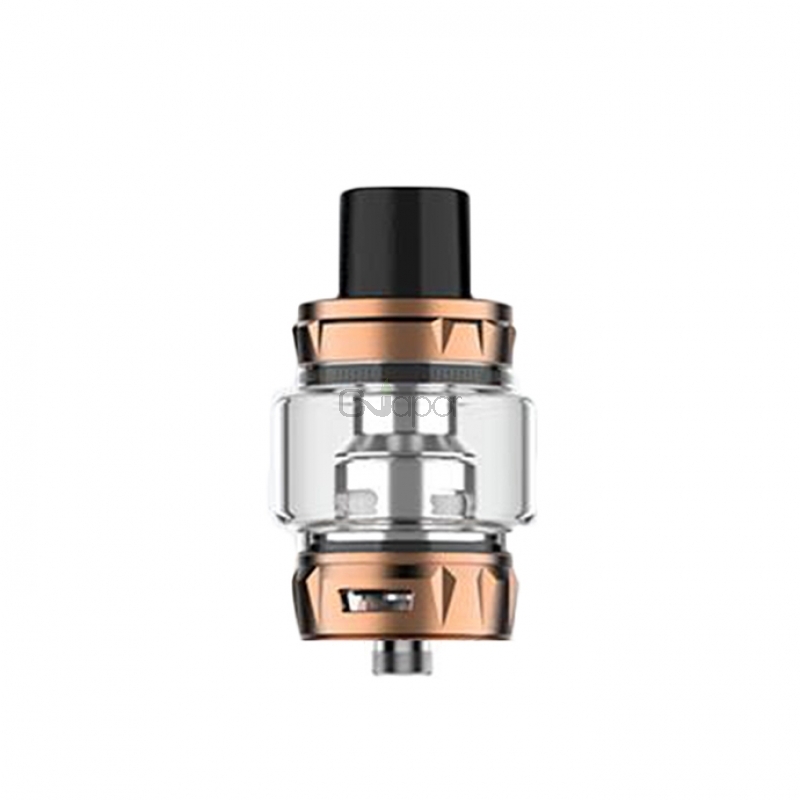 Working with the powerful QF Strip Coil/QF Mesh Coil, the SKRR-S Sub Ohm Tank can bring you great vaping experience. 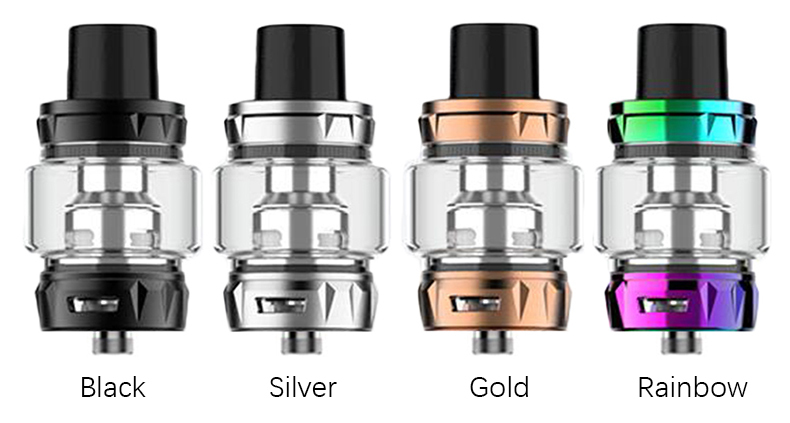 Available in Silver, Black, Rainbow, Gold. 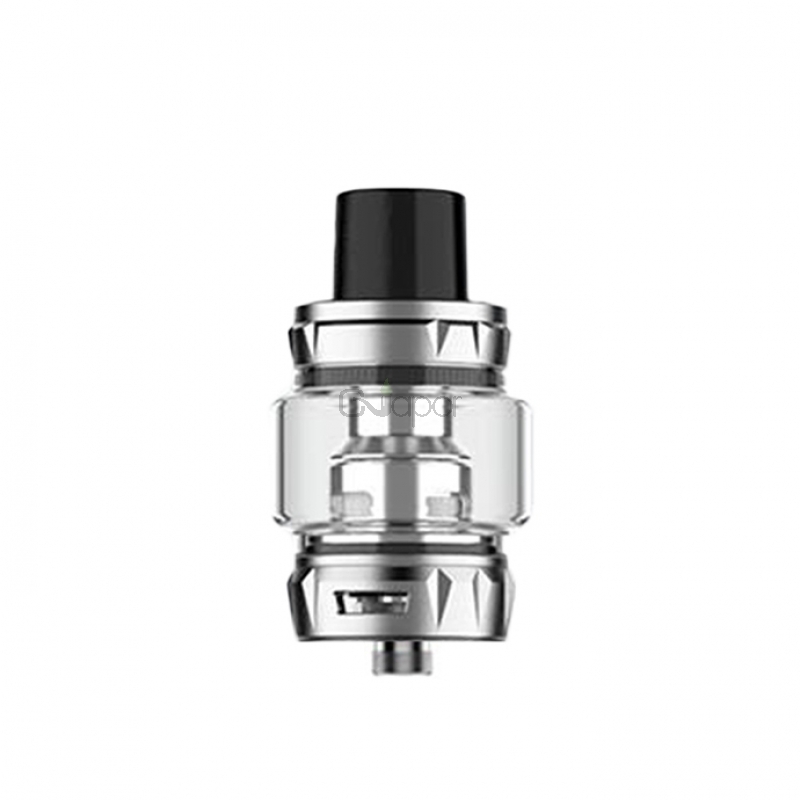 Three Months warranty period for Vaporesso SKRR-S Tank.